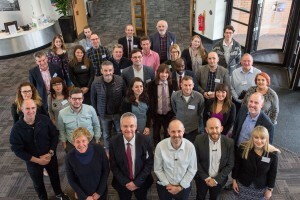 During Ingenuity16, a range of successful business men and women based in Nottingham and further afield have got stuck in mentoring the University of Nottingham’s budding entrepreneurs. Their guidance and advice has been incredibly useful for the students and alumni competing for the £100,000 prize fund. Over the next few weeks, we will be uploading profiles of some of Ingenuity16’s mentors and coaches so you can find out a bit more about them and their top tips for success. 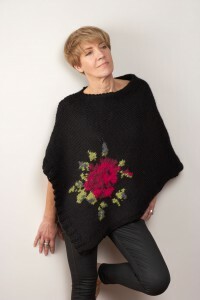 I’ve always been involved with the fashion industry and initially took a fashion and knitwear design degree at Nottingham Trent University that I graduated from in 1986. I then spent 13 years working as a buyer. Some of the brands I got to work with included Next, George Clothing at Asda and Boots. I went on to set up my own business as a consultant helping retailers, importers and UK manufacturers. How did you originally get involved with the Ingenuity Lab? I first got the chance to work with the University of Nottingham after a friend of mine introduced me to Dr. Hannah Noke with a vision of being able to help business students with practical business advice. Steve Chapman and I had worked together many years ago. We bumped into one another when I was being shown around the University, and I was really keen to become involved in his work at the Ingenuity Lab. Who can spot Liz Bolt in the Ingenuity16 mentor shot? What piece of advice would you give to anyone interested in setting up their own businesses? When you have an idea or want to generate one, consider who or what is currently influencing you and your peers. How can you apply this to generate new sales or to create a new product or service? 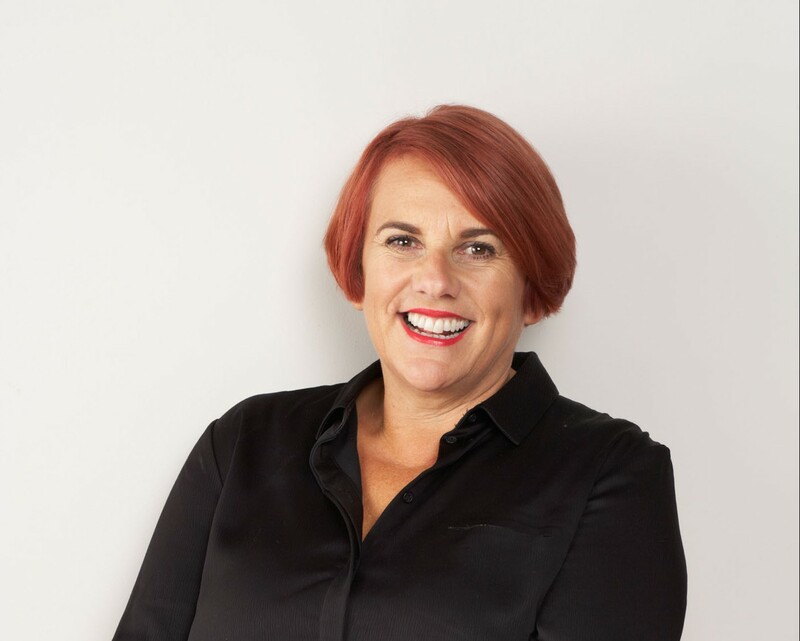 By picturing yourself, your friends and your family as potential customer profiles, you can work out what influences you and what problems or gaps in the market need solving. Also, it is very easy to spend money, but very hard to make it! What do you think are the key challenges that new entrepreneurs will face when setting up a business? I find that many of the new businesses I work with expect selling online to be easy and that the orders will flood in. While it is easy to set up these platforms, you need to work hard to drive people to your website. Don’t just hide behind social media – look at opportunities to get your product out and in front of people. What work are you currently involved in? I am involved in a wide range of projects and find that by doing this I am constantly learning – something that I love about my career. I have worked for the past 4 years with a factory based in Yancheng, China. I help them with marketing, procuring new business and developing their own clothing ranges. As well as having mentored SME’s in the East Midlands since 2002, I teach on the MA course at Nottingham Trent University and The University of East London. I’m also involved in work with De Montfort University and employability there. 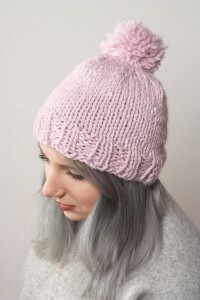 I have recently launched a new brand of hand knits called Betty Bolt too, which is a bit of an experiment for me! And finally, I am currently the Director of a property management company and in charge of finance for a charity. If you started your business today what would you do differently? I think I would have started my own business earlier – I enjoy it so much! However, the 13 years of experience in Blue Chip companies has been invaluable and I encourage students to get as much work experience as possible through internships. Learn at someone else’s expense and never be afraid to ask what seems like a daft question. The only ‘dumb’ question is a question unasked! If you would like to find out more about the work Liz Bolt does, please visit her website. Please do ensure you subscribe to this blog to keep updated about our events and activities! You can also follow us on Facebook, Twitter, LinkedIn and Instagram.